… came home to my weekly(?) 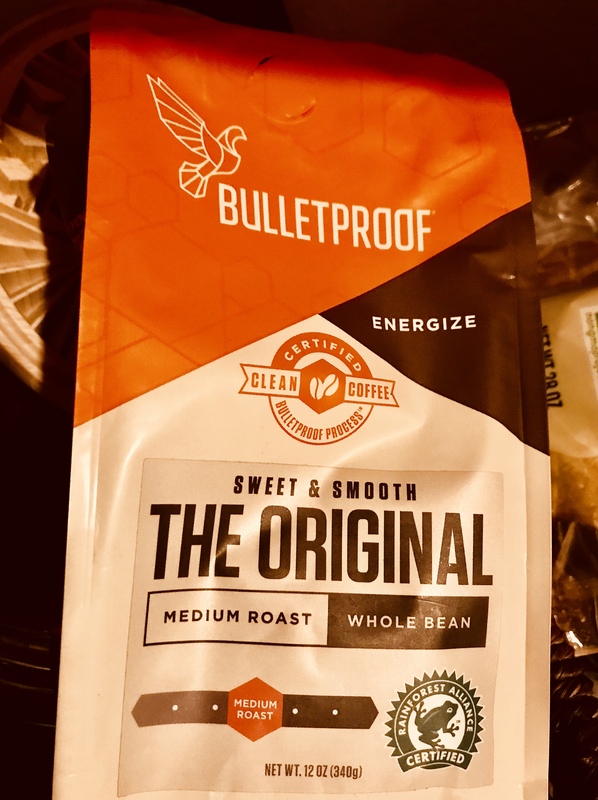 shipment of Bulletproof coffee beans waiting on me… thank you!!! Thank you for the surprise packages!